The scenes from Fukushima, Japan in 2011 stunned the world. A magnitude 9.0 earthquake triggered a 33-foot high tsunami wave that wiped out the cooling system of the Daiichi nuclear plant releasing tons of harmful radioactive materials into surrounding communities and the Pacific Ocean. Addressing a crowd at the National Press Club in Washington D.C. Monday morning, EPA Administrator Gina McCarthy said the agency is trying to protect American citizens in a timely way from that kind of nuclear contamination. “A lot of this information and this concern came out of Japan in the Fukushima incident. It didn’t get resolved quickly. There were people that were left not knowing what to do, and we thought that it was necessary to provide this information,” McCarthy said. Administrator McCarthy’s appearance was the first public comment directly about questions surrounding a new proposal to allow higher levels of radiation in drinking water after an NBC Bay Area investigation uncovered concerns about the proposal (click here to see original story from November 14, 2016). The EPA’s answer is a Protective Action Guide (PAG), which has been in development since at least 2009. 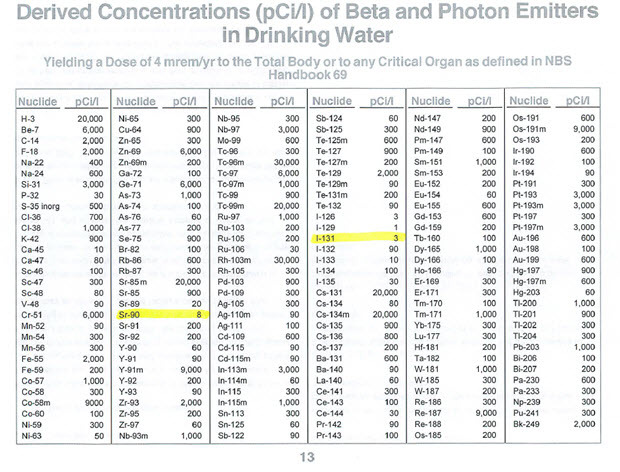 The 2009 PAG lists 107 radioactive materials. The most recent, in 2016, lists only 3. For each material, it lists a maximum level. At that level, government agencies or rescue crews must provide bottled water or evacuate residents. The concern is over radioactive materials which are “decaying.” That means they’re emitting particles, gamma rays or electrons. This radiation can change the chemical balance of cells or change DNA, which can lead to birth defects, cancer, and in large enough doses - death. 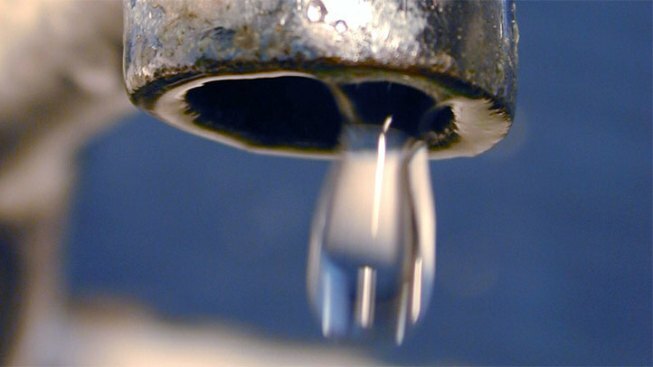 Before the EPA released its new document, agencies relied on the Safe Drinking Water Act of 1974 for acceptable radiation levels in drinking water after emergencies. Daniel Hirsch, Director of the Program on Environmental and Nuclear Policy at UC Santa Cruz, accuses the agency of “trying to sneak this plan through.” He’s concerned that the levels in the Protective Action Guide, or “PAG” are drastically higher than the Safe Drinking Water Act. A key issue in this debate surrounds the word “temporary.” How long would the higher doses of radiation be allowed in drinking water? Documents obtained by NBC Bay Area reveal that even the EPA’s own experts are concerned about the proposed plan as far back as 2009. When the EPA posted its plan for public review it received 67,404 responses. Only about six of those were positive. Both Senator Barbara Boxer and New York’s State Assistant Attorney General John Sipos (Click here to see NY Attorney General letter) have written letters asking the EPA to withdraw the proposal due to the concerns over public health. Sixty environmental groups have also written a letter, and at least one lawsuit is in the works. View the environmental groups letter here.